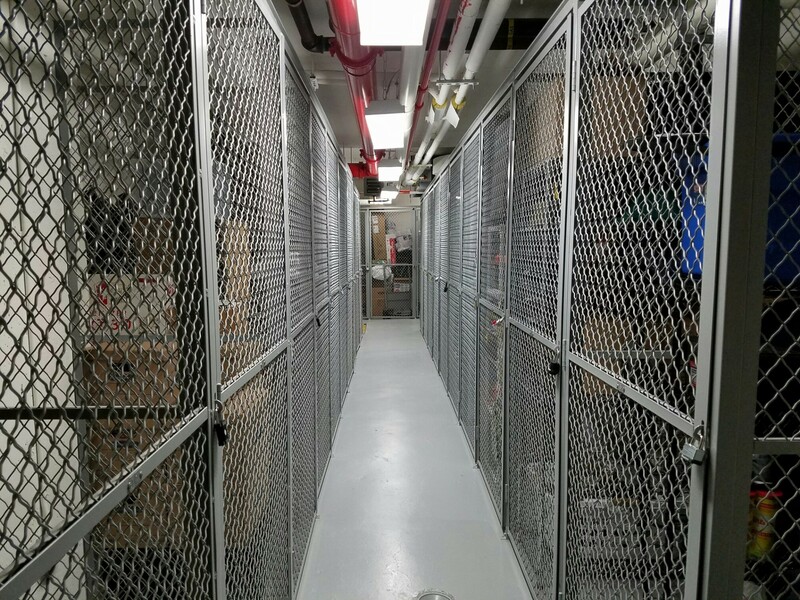 Our Store-Rite Tenant Storage Lockers framed Intercrimp wire mesh. 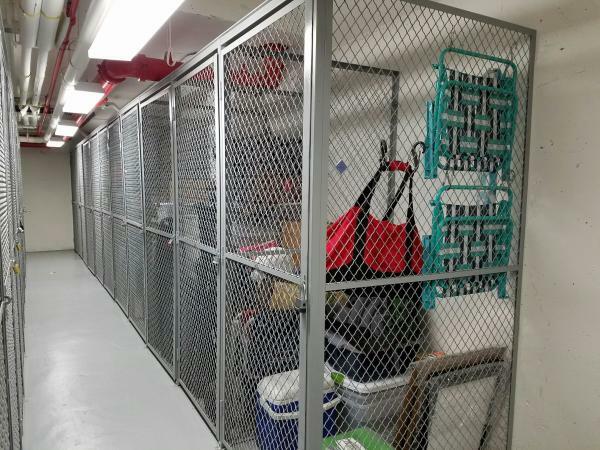 They are the perfect solution for Co-ops, Apartments, Condos, Hotels or any place you'd like to provide secure storage for multiple user access. With the open, yet sturdy construction, they are the preferred choice to use in areas where heating and cooling needs to be maintained. 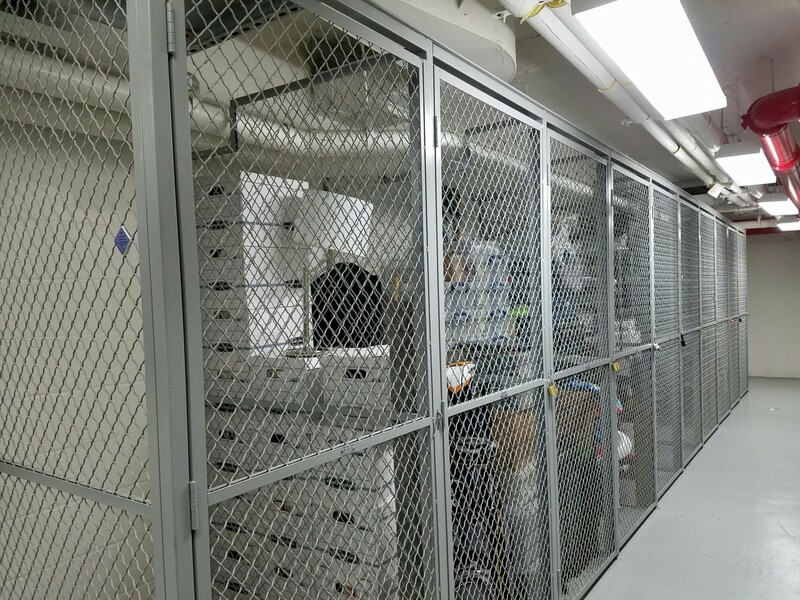 The lockers come in single and double tier and can be configured to your specific needs in a varity of meshes. 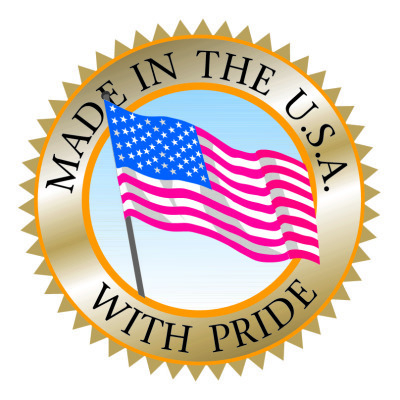 Choose from Diamond, Square or Rectangular mesh. The units can be easily reconfigured to adapt to changes.